How to Stay Healthy this Winter? 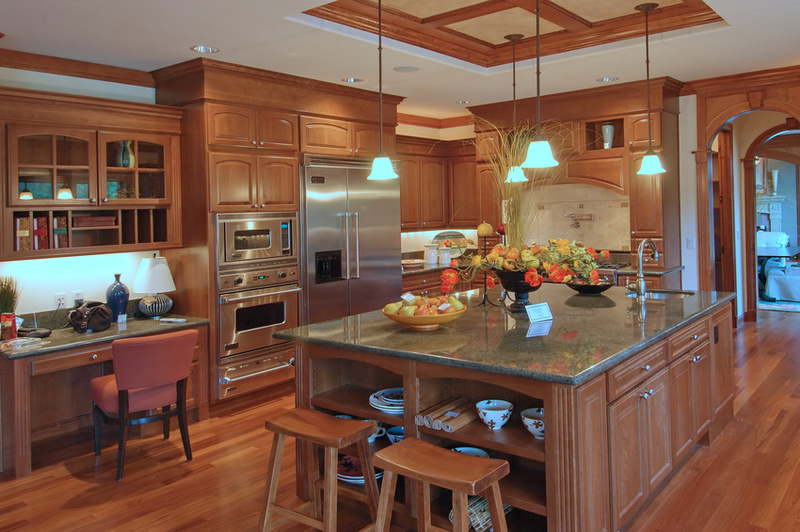 Remodel Your Kitchen! Houzz’s 2017 Kitchen Trends Study surveyed homeowners who were in some stage of renovating their kitchens last year or this year. One-third of respondents reported that they were leading healthier lifestyles after remodeling their kitchens, while the other 67 percent said they were equally as healthy as before. Three-quarters of those surveyed cook at home more than five nights per week in their renovated kitchen, while half said it gives them the benefit of more time with family.